Father’s Day is the perfect day to spoil your dad or the father of your children. Here are my top picks for gifts to give this Father’s Day! A favourite alcoholic drink that’s a bit of a treat makes a great Father’s Day gift. For gin lovers (or people who you think should learn a bit more about gin), the Gin Explorer gift box is ideal. 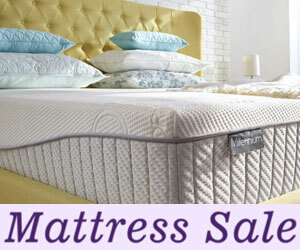 You can order just one box or choose a monthly subscription. More about this in a separate post soon. 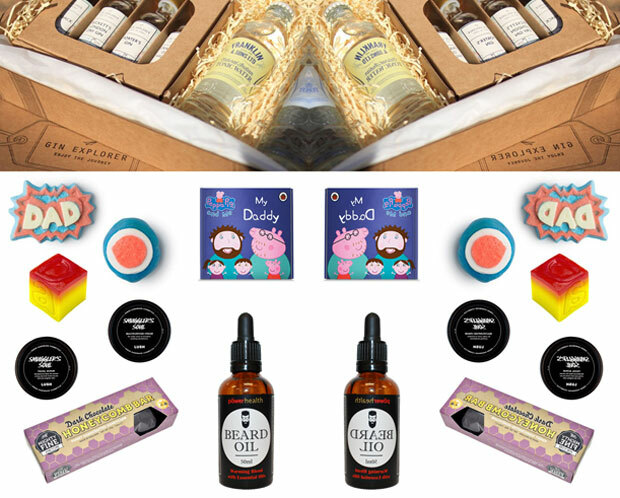 Boys and men like a bit of pampering too and Lush make amazing handmade and natural products that are perfect for spoiling the dads in your life. 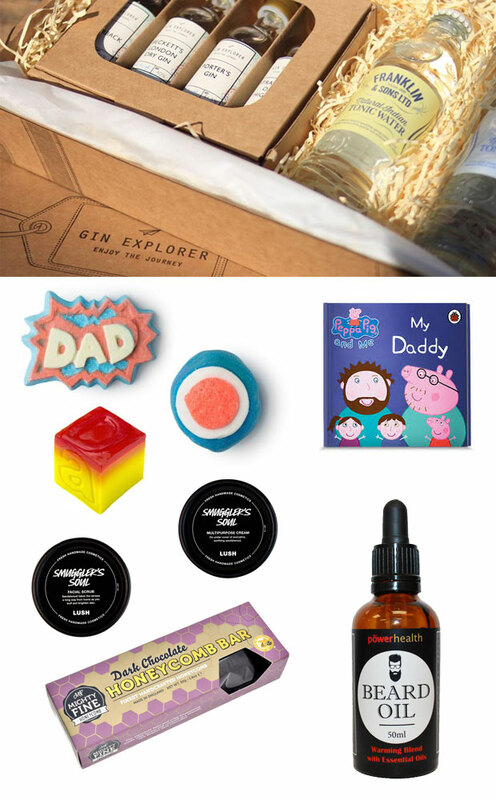 They have a Father’s Day range available now and it includes loads of wonderful products — a bath bomb, a shampoo bar, a soap, a bubble bar, a multi-purpose cream, a facial scrub and more. More information about the Father’s Day range from Lush in a separate post here. A Penwizard personalised Peppa Pig book is a great gift to give if you have young children yourself. You can make a My Daddy book for your other half or a My Grandad book for your own father and the story will feature him and the kids/grandchildren. You can change the way the characters look and add the names of the kids. These books are so sweet! 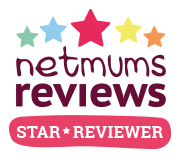 Use my code MUMREVIEWS2 at the checkout for £2.00 off all books. Great dads deserve a sweet treat on their special day. Mighty Fine Honeycomb make “the finest honeycomb this side of anywhere” and their honeycomb bars are luxurious treats. They are available in four different flavours — dark chocolate, milk chocolate, peanut butter and salted caramel — and come in bars, bags and gift boxes. I automatically think of grooming products when I think of Father’s Day gifts, but instead of a skincare set or razor this year, why not give a bearded father a lovely beard oil? Power Health make two different blends — Warming or Citrus — that condition and nourish skin and beard and promote soft, manageable and healthy beard growth and reduce itchiness. They make beards look and feel great and smell amazing, too! 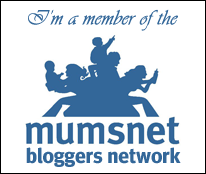 This gift guide contains PR samples that I have chosen to include myself. All words, thoughts and opinions are my own.